The Redmond startup, with an added $16.4 million in financing, is expanding its business of processing and analyzing food waste and making fertilizer out of it. Data ingredients: LeSueur and Jose Lugo, both former Microsofties, started WISErg in 2009 after LeSueur read an article about how much food gets thrown away at a local grocery store. The co-founders wanted to focus on the data — how could stores better analyze what foods were being thrown away? Dirt from data: WISErg brought in scientists to look at the nutrients from food waste and figure out how to extract them. The company’s technology uses two steps: First, a machine called the Harvester stabilizes the nutrients from the food waste, then a separate process turns those nutrients into fertilizer for crops. Food for thought: WISErg works with such local grocery stores as PCC and Whole Foods to make use of their food waste. 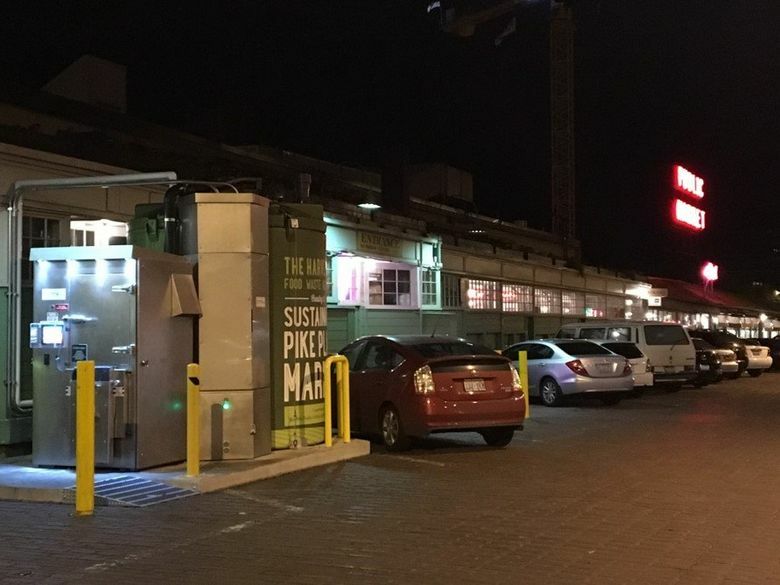 The Harvester also categorizes and measures the waste to tell grocers how much of each food is being thrown away so stores can order more efficiently. The company is expanding into stores in Oregon and California. Raising green: WISErg recently raised $16.4 million, according to a filing with the Securities and Exchange Commission. That brings the company’s total funding to more than $34 million. LeSueur couldn’t yet disclose the investors in the most recent round because it is continuing. In previous rounds, Second Avenue Partners and former Microsoft and Amazon.com executive Brian Valentine were investors. Redmond manufacturing: WISErg has nearly 100 employees, and keeps its headquarters and manufacturing facility in Redmond. The company plans to open manufacturing facilities in Oregon and California this year.